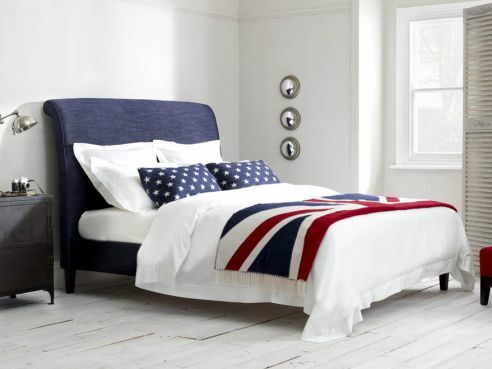 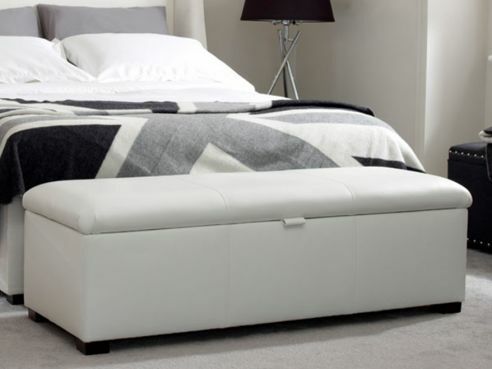 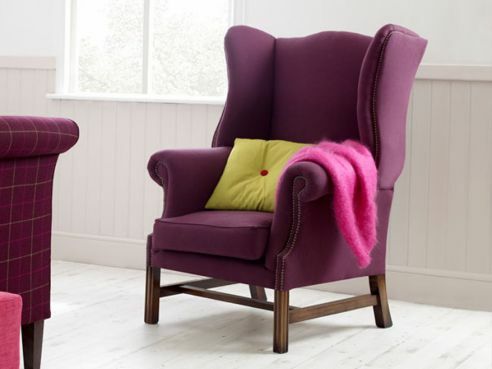 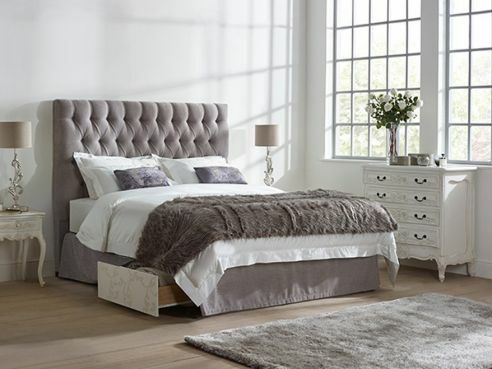 Our range of contemporary beds features Divans, Sleigh Beds, Beds on legs, drawer beds and more. 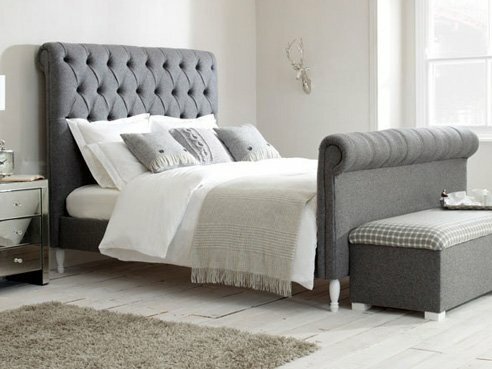 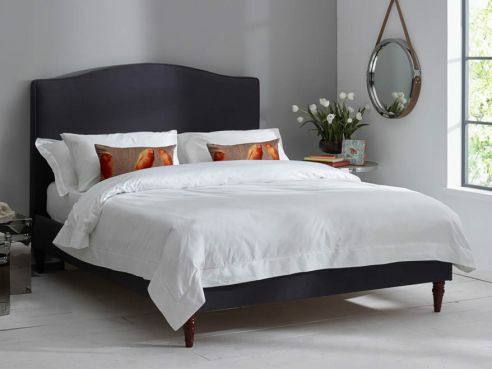 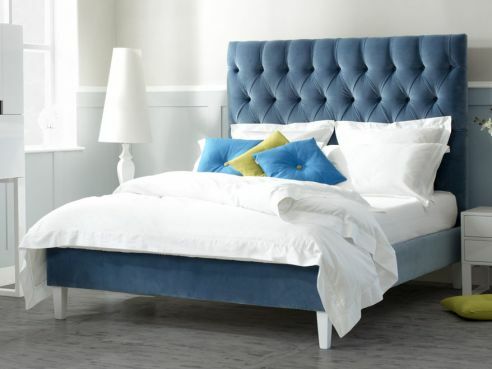 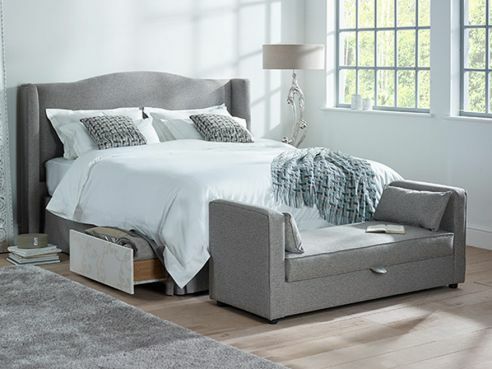 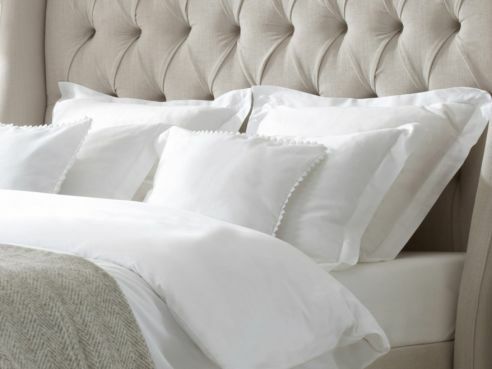 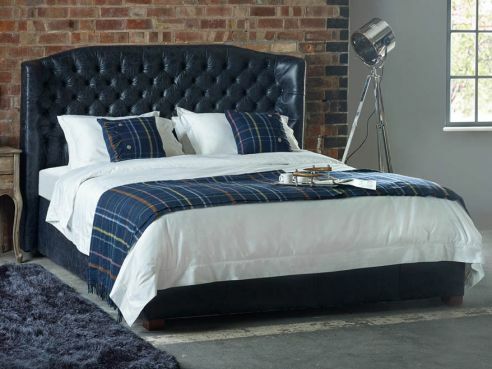 Our contemporary beds feature minimalistic design features such as having no additional buttoning or studs and can be upholstered in a range of different fabrics. 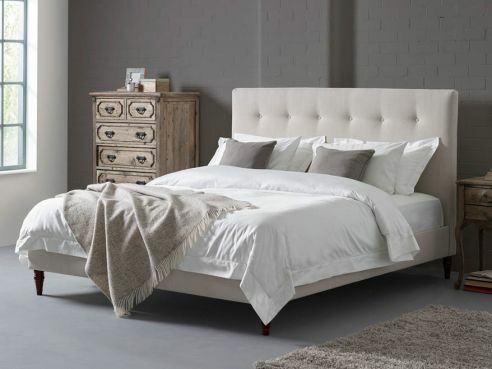 Additional, each one of our contemporary beds is made using the same quality wooden frame and can be upholstered in a number of different fabrics of your choosing.